If you've ever brewed your own kombucha, you'll know that you can make A LOT for very little money. Not to mention, it's "set it and forget it" nature makes it super easy to continue making it on the regular. Since you might have a lot of kombucha kicking around, I figured I would show you some new and exciting ways to make use of it! The great thing about incorporating kombucha into recipes is that, much like drinking it, you will be soaking up all of the beneficial probiotic bacteria. If you're not familiar with probiotics, they help to proliferate the gut with good bacteria which helps to crowd out bad bacteria that might otherwise be contributing to adverse effects like gas, bloating , bacterial or fungal infections. When you are consuming probiotic-rich foods, such as fermented foods, on the regular, you will be promoting the health of your gut, and in turn, promoting your overall health including the health of your skin, digestion, immune system and mood! That's because your gut is essentially the control centre of your health. Here's the catch though: some of this bacteria is transient. That means you consume it, and then you poop it right out! That's why it's important to eat probiotic-rich foods such as kombucha on a daily basis. 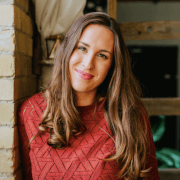 If you don't feel like drinking kombucha everyday, that's okay because I'm going to show you 5 different ways you can use kombucha and reap its many benefits! It's common to see pop, soda or juice as a base for cocktails or mocktails and while they make for some yummy sipping, if you're looking to avoid refined sugar, I'd recommend steering clear of those options and opting for something a bit on the healthier side – like kombucha! Kombucha makes for a great base of cocktails and mocktails because it provides the same fizziness and touch of sweetness (depending on what you use to flavour your kombucha). Plus, you'll be getting a healthy hit of probiotic goodness. When's the last time you sipped on a fizzy fruity perhaps alcoholic drink that was actually good for you?! 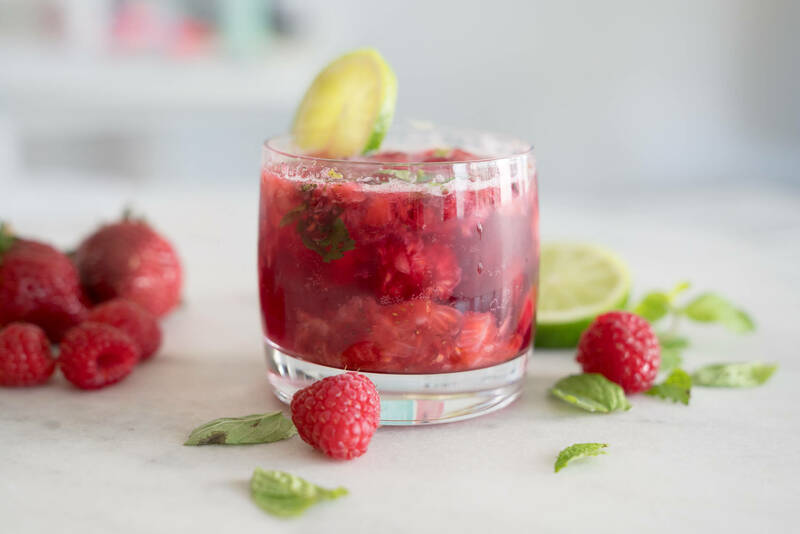 Now you can with this Mixed Berry Kombucha Mojito Mocktail (or Cocktail). I was inspired to make my own nut cheese after Joy made her Creamy Cashew Nut Cheese, but I happened to be out of my probiotic supplement at the time. Luckily, I had a whopping 4 litres of kombucha to make use of (perks of brewing your own kombucha!) so I decided to use that instead! When fermenting nut cheese, you really just need something to ferment it, whether it's probiotics, kombucha, brine from something like sauerkraut, pickles or some nut cheese companies use rejuvelac (a "grain water" made by sprouting a grain, like quinoa, in water). Since you're adding liquid (only 3 tbsp) to the nut cheese, the consistency is going to be a bit different than what it would be if you were to make Joy's Creamy Cashew Cheese. However, the taste is still DELICIOUS! I went for an Herb & Garlic flavour and served this up at a girl's night recently and they went bonkers for it, hence why I felt inspired to share it! 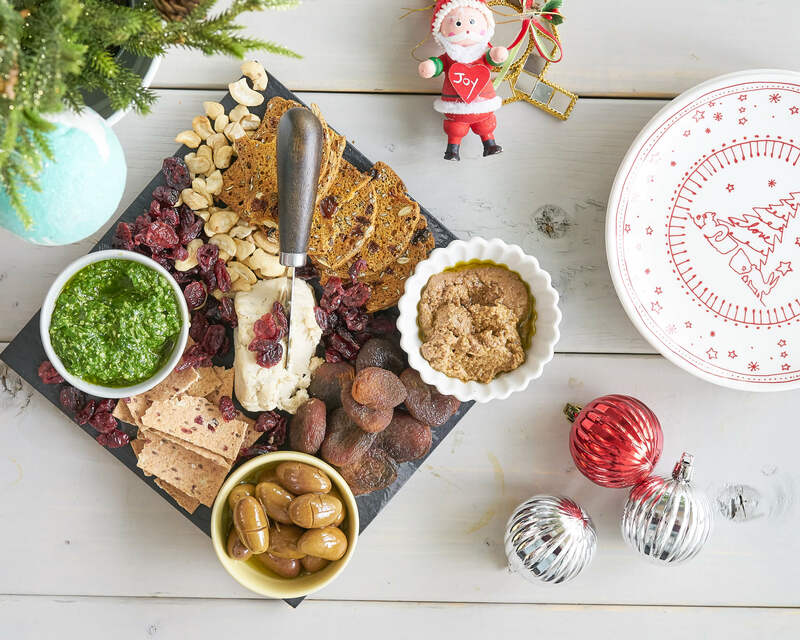 If you want to try it, you can get the recipe here and if you've made Joy's Creamy Cashew Cheese, let us know what key differences you notice! When I'm teaching people how to brew kombucha, I always say you'll know when your kombucha is done fermenting when it tastes slightly sweet and slightly acidic. The end result should taste a bit like apple cider vinegar, which is why it's great to use in a salad dressing! 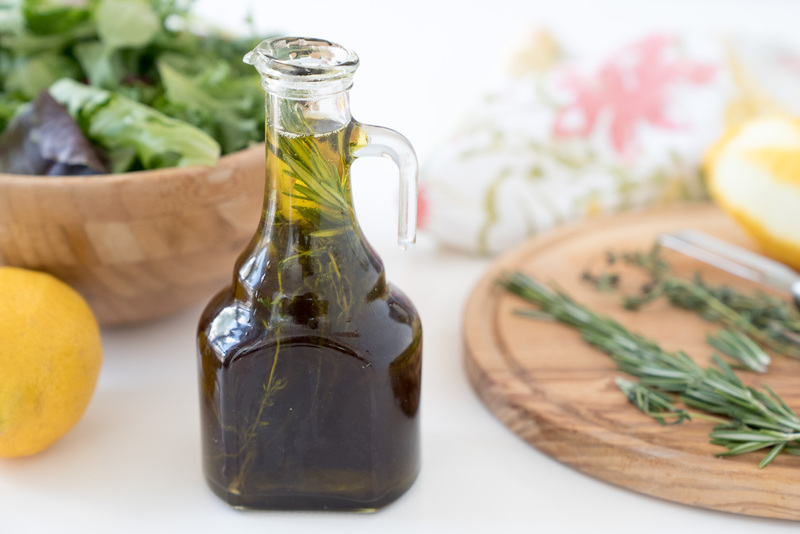 All you have to do is swap in regular kombucha where you might usually use apple cider vinegar or fresh lemon and you've got yourself a probiotic-rich gut-lovin' salad dressing! This is especially helpful if you brew your own kombucha that ends up being more on the vinegar-y side (which can happen if it ferments too long) that isn't the most pleasant to drink. It's not a bad thing – it just means it's going to have less sugar and have contain more beneficial bacteria. Bonus! If you've ever taken a look at the ingredient label on a box of popsicles, you may have noticed, there aren't a whole lot real ingredients in it. 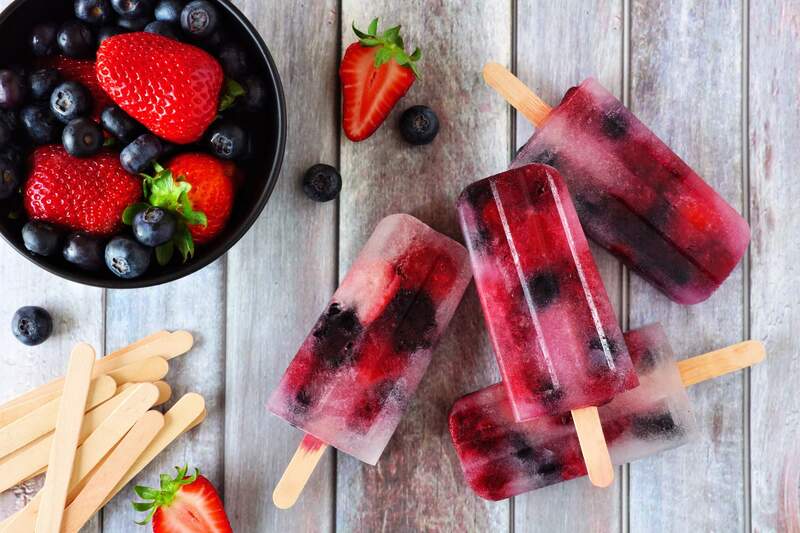 If you want to avoid "ingredients" like high fructose corn syrup, artificial flavours and artificial colours (including Blue 1, Red 40, Yellow 5, Red 3 and Yellow 6), a quick and easy way to do that is by making your own popsicles and using kombucha instead! There are so many delicious flavours of kombucha, from ginger, mixed berry, lemonade and watermerlon and if you brew your own, you can come up with even more delicious natural flavours using whole foods. Let the mixture stand to thicken. If you've taken the Natural Hair Care Challenge, you may already be familiar with apple cider vinegar hair rinses (and if you haven't yet taken the challenge, you can sign up for free over here!). Apple cider vinegar is amazing at removing residue caused by product build up and helps to transform your hair from being dull and lifeless to shiny, smooth, silky and vibrant! 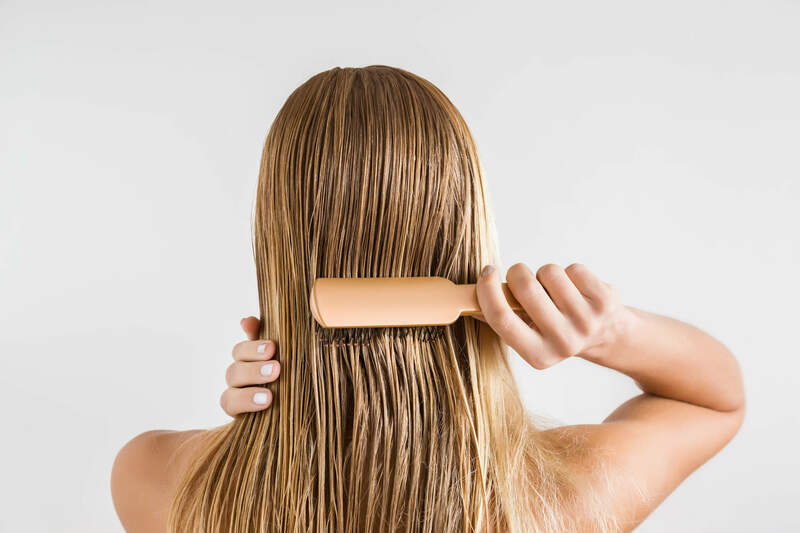 Since kombucha has very similar properties to apple cider vinegar, you can also use kombucha as a hair rinse. Not only is this a great way to make use of any extra kombucha you have (perhaps the vinegary stuff that is hard to drink), but the probiotics found in kombucha might also be beneficial for your skin/scalp! You may be familiar with your gut microbiome, but did you know we have a skin microbiome too? It's a big reason why various skin care companies have started to incorporate kombucha and probiotics into their products. It's said that using kombucha topically can help to provide hydration, improve skin elasticity and combat the appearance of wrinkles and fine lines. Research is still growing in this direction, but knowing how beneficial probiotics are for our gut and how what's happening on the outside (i.e. our skin) is a direct reflection of what's happening on the inside, I have no doubt topical probiotics will hit mainstream in the near future. Now you can feel extra good doing this kombucha hair rinse knowing you're rinsing your way to smooth, silky hair and nourishing your scalp! Combine kombucha and filtered water in a spray bottle and spritz on wet hair while you're in the shower. Leave it on for a few minutes and rinse with water. You can do this treatment 1-2 per week depending on how dry or greasy your hair is. If there's any other fun ways you use kombucha, I would love to hear them! Share them in the comments below! And if you've been wanting to learn how to make your own kombucha so you can have copious amounts of it in your fridge at any given time to use for all of the reasons above, be sure to check out my DIY Kombucha Online course which will show you how to brew your own kombucha from scratch through several professional videos, a comprehensive guide (containing 10 unique delicious recipes) and access to a private Facebook group to connect with fellow kombucha brewers! Hey! I’ve used my kombucha to make a mixed drink before, and loved how it tasted, but just assumed that the alcohol would mess with the probiotics, so thought that I wouldn’t be getting any of that benefit. But are the probiotics actually not harmed by the alcohol!? Great ideas, Rachel! Never thought to use as a hair detox! One question, is consuming kombucha while pregnant safe? Thank you, Rachel! That is helpful! I'll probably postpone making my own batches for awhile!